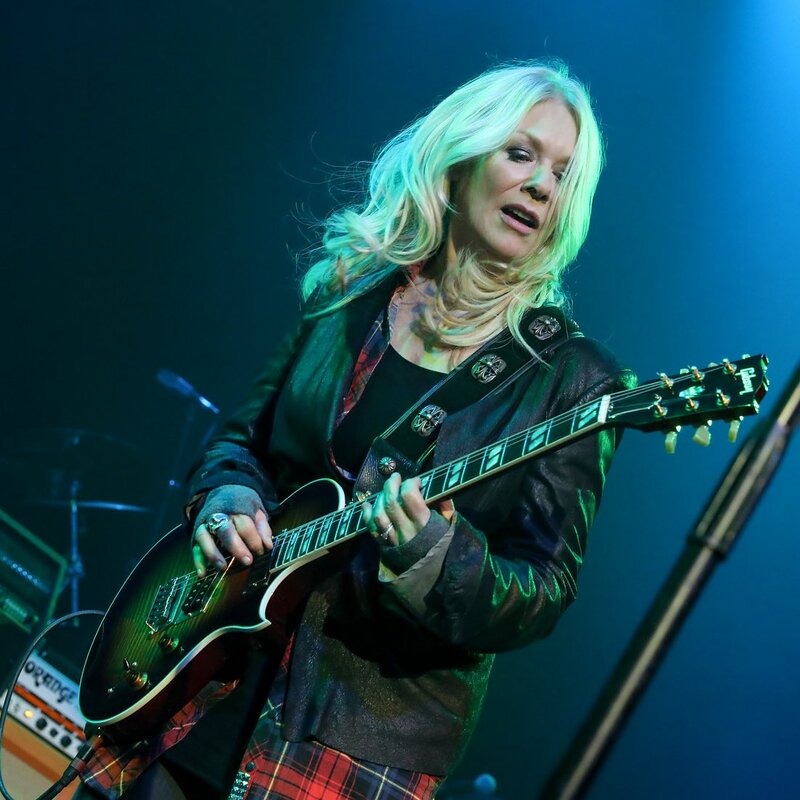 Gibson’s NAMM JAM include a lineup of rock legends sharing the stage, including Billy Gibbons, Nancy Wilson, Peter Frampton, Robby Krieger, Emily Wolfe, Black Pistol Fire, Cam, Jared James Nichols, Toby Lee, Lauren Ruth Ward and more. 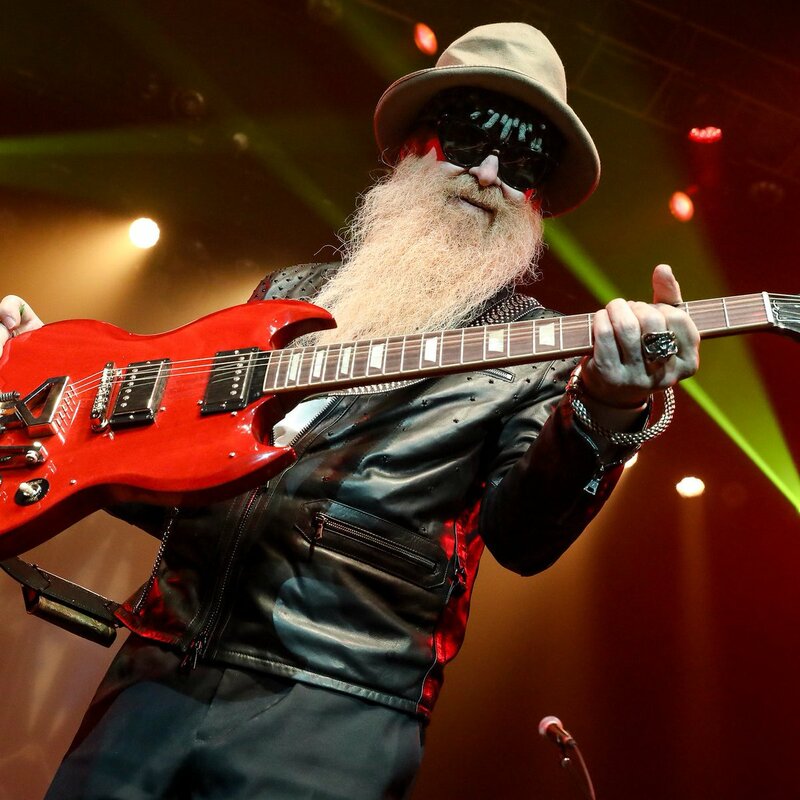 Billy Gibbons of ZZ Top rocked the stage with his red guitar. 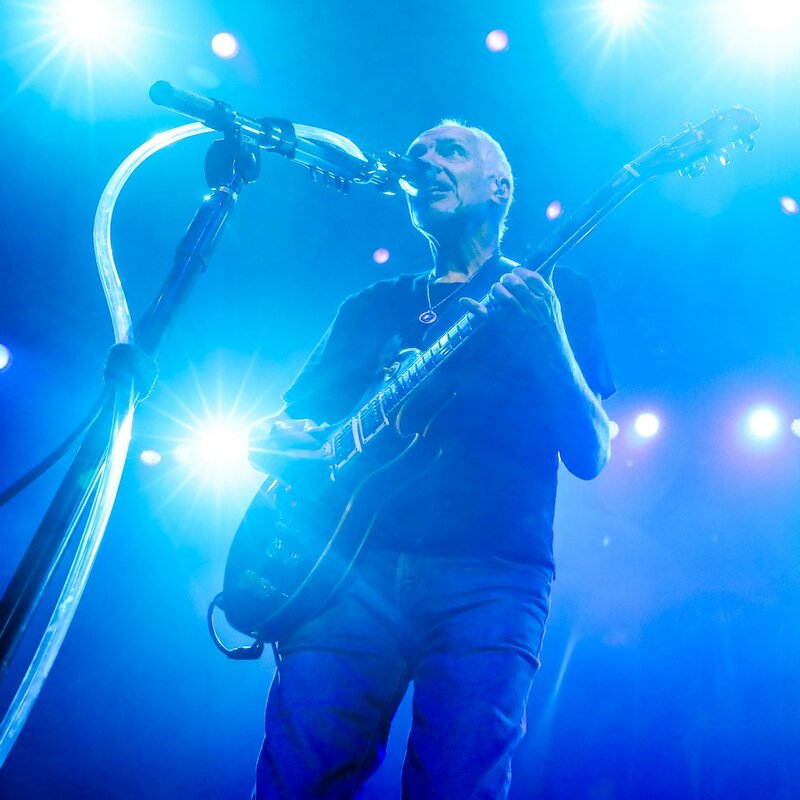 Peter Frampton was the surprise performer at Gibson guitar’s party during NAMM, on Thursday Jan 24, at the Grove of Anaheim. Meanwhile, the “house band” comprised Jimmy Vivino, Kenny Aronoff, Darryl Jones, and Jeff Young. NAMM continues at the Anaheim Convention Center this weekend. 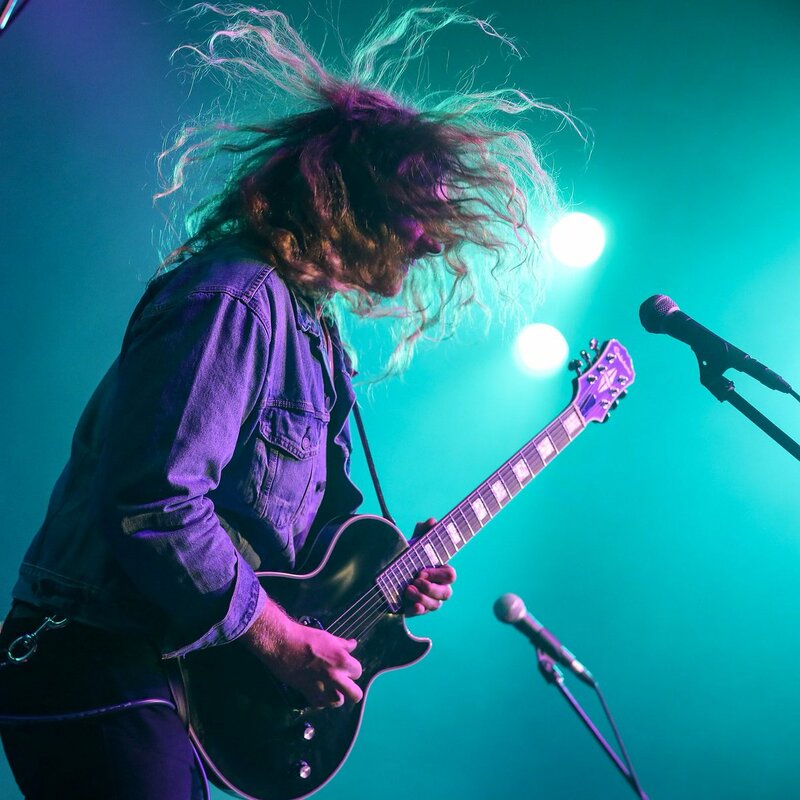 Photos courtesy of Gibson PR.